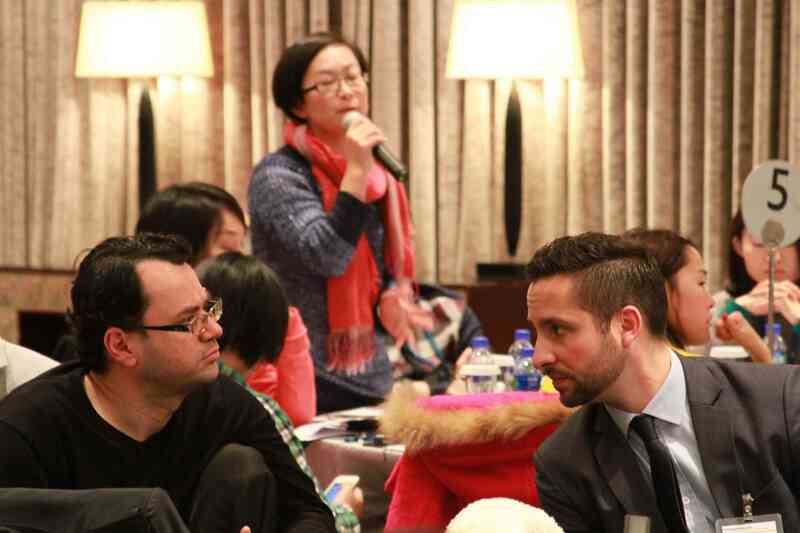 In ten years, China will become the world's largest consumer market and the world's largest online retail market with the integration of Online and Offline markets rising as the future trend in the retail industry. 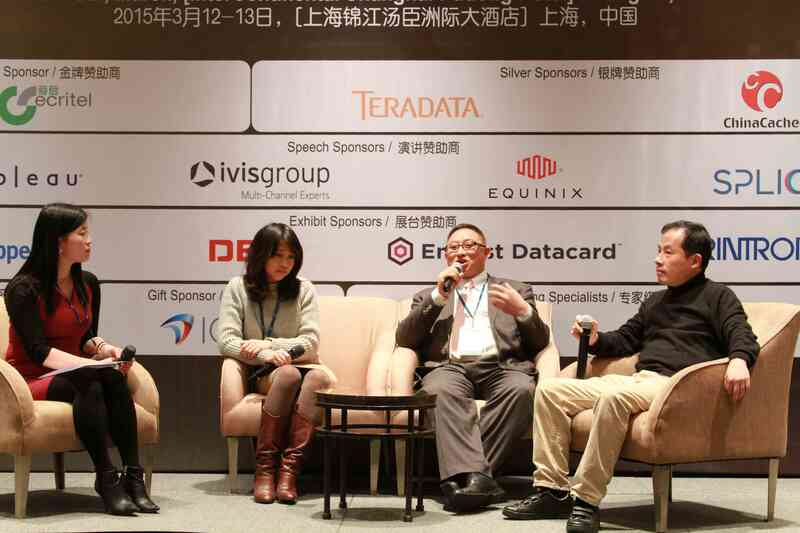 Both retailers and e-tailers are gradually becoming more aware of O2O patterns and the application of data analysis to reach their consumers. 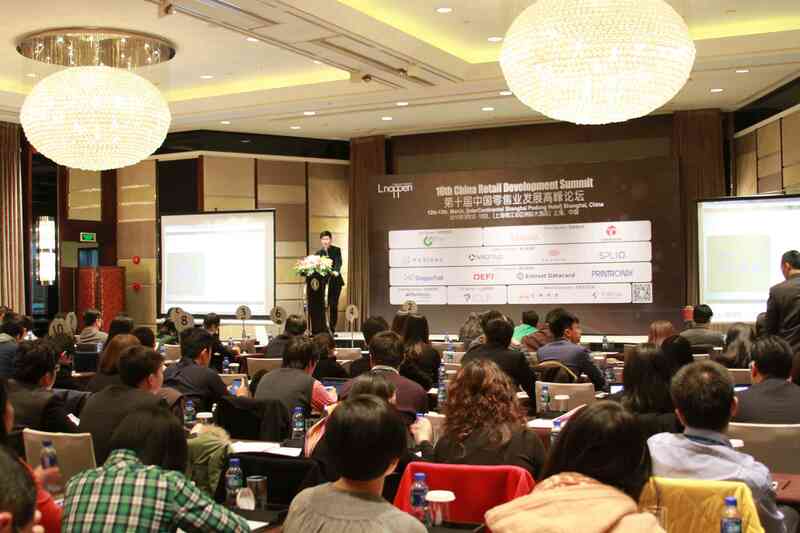 The 10th China Retail Development Summit brought together stakeholders from the fashion retailing segments as well as solution providers to explore the winning strategies in omni-channel development. 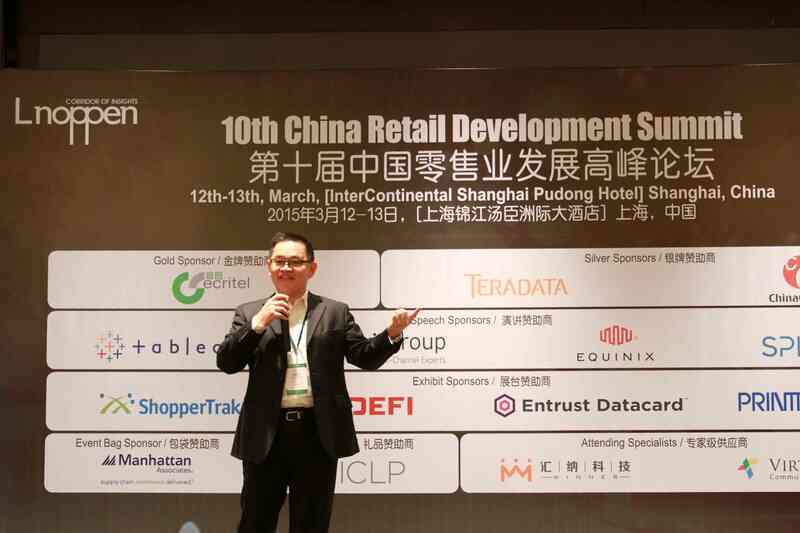 To find a way to combine the fashion retail and advanced technology, deliver an individual shopping experience with the integration of O2O commerce and utilization of data analysis, keep pace with retail evolution thus maintain the core competence.